Jo Pratt is on a mission to free the world of Supermarket Zombies! What is a Supermarket Zombie, you ask? It is a person who walks the aisles of a supermarket and puts the same thing in her basket every week. 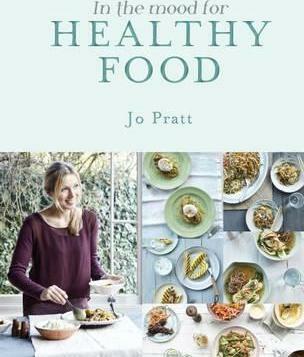 To combat Supermarket Zombies, Jo Pratt (author of The Madhouse Cookbook) has designed an ingenious system comprised of healthful recipes that are easy to make and have every-day ingredients. Break out of your routine and start thinking like a human when you head to the grocery store.